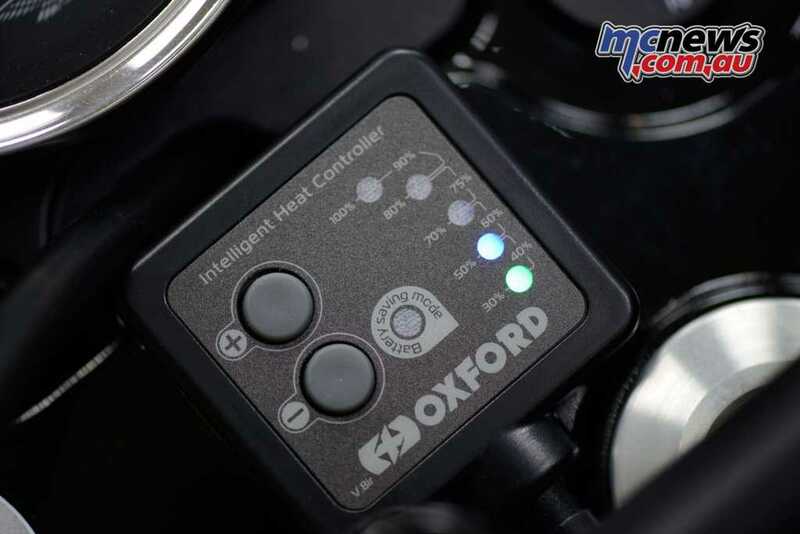 Oxford Products has introduced the Oxford Premium Retro HotGrips, complementing the comprehensive range of heated handgrips available from Oxford, ensuring there’s a heated grip for your bike, no matter what you ride! Retro HotGrips are now available in all good motorcycle stores (via Ficeda Accessories). 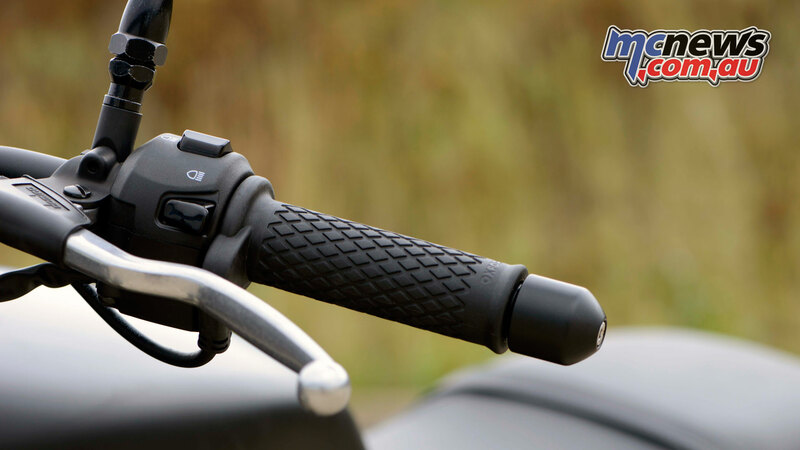 With over 30 years of research and development by British engineers and motorcyclists, Oxford Premium Retro Heated Grips are designed to keep your hands nice and warm on cooler rides. The 120mm grips have an ergonomically engineered surface to optimise riding performance, and enough clearance to be easily trimmed to 113mm if required. The soft, ultra-grippy diamond tread pattern, which also absorbs vibration, is designed to complement retro-styled motorcycles. The rubber is thicker in areas of maximum wear to extend grip life. The intelligent heat controller with discreet styling, uses a sealed-for-life welded case construction for long-term durability and weatherproofing while drawing under 4A. Five heat settings give the perfect operating temperature with LED lights to indicate the level. The Battery Saving Mode also protects against flat batteries. If you forget to turn the switch off, it will do it for you! Thanks to the unique expandable design and foolproof wiring loom, HotGrips are extremely easy to fit. New switch technology means that, if the engine is switched off, the grips will automatically turn off until enough power is available. This eliminates the need for the user to buy and fit relays. Connection to the motorcycle could not be simpler. Just connect the two ring connectors to the battery. There’s no need to wire the positive to a live ignition feed. 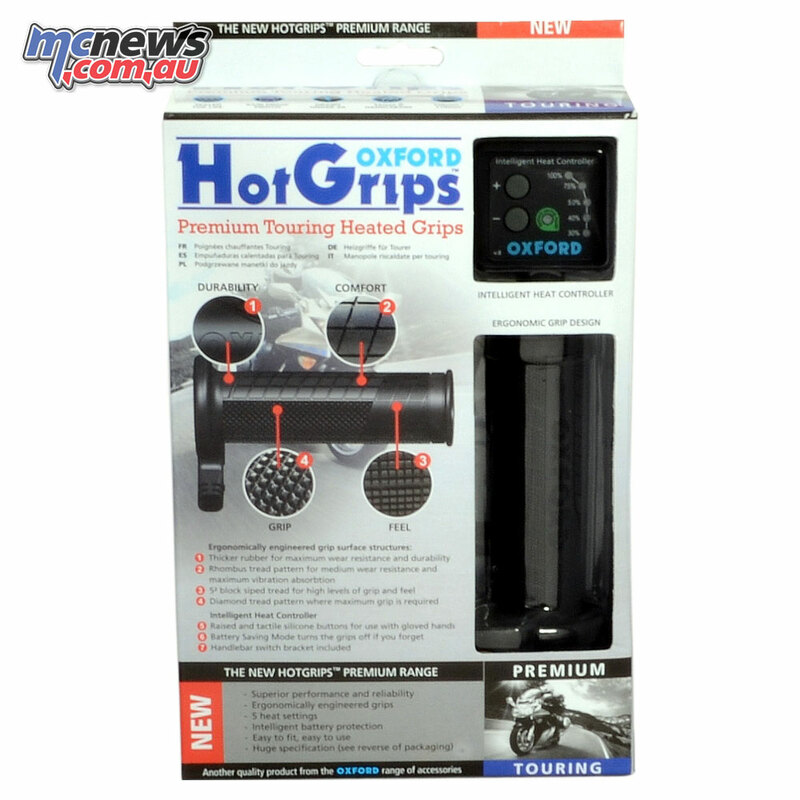 The Oxford Premium Retro HotGrips can be found under part#: EL693 ​for $149.95 RRP.